Deborah Davis hefur heillað áheyrendur um allan heim með valdi sínu yfir amerísku söngbókinni. Sjarminn og sviðsframkoman lætur engan ósnortinn. Deborah á ættir að rekja til Dallas en söngurinn dró hana til New York á níunda áratugnum þar sem hún hefur lifað og starfað síðan í hópi sem er eins og uppritaður úr jazzlexíkoni. Lionel Hampton, Clark Terry, Ray Brown, Art Blakey, Freddie Hubbard og fleiri eru aðeins nokkrir af goðsagnakenndum jazzleikurum sem Deborah hefur starfað með. Af samtímamönnum hennar má nefna Delfayo Marsalis, Benny Green, Chris McBride, Jeff “Tain” Watts og Brian Blade sem dæmi um samstarfsmenn. Jazzklúbbar New York borgar eru meðal þeirra staða sem Deborah treður reglulega upp á. Sweet Basil, Blue Note, Village Vanguard og fleiri. Árið 2004 var Deborah valin af Kennedy Center í Washington D.C. og utanríkisráðuneytinu bandaríska til að vera sérlegur sendiherra jazztónlistarinnar ásamt hljómsveit sinni og ferðaðist af því tilefni um gjörvalla S-Ameríku til að auka meðvitund um jazztónlist og almennt til að breiða út hina mannlegu samkennd sem er að finna í svo ríku mæli í jazztónlist. Deborah Davis syngur á tónleikum á Jazzhátíð Reykjavíkur í Hörpu 20. ágúst nk. en með henni leika Kjartan Valdemarsson (PNO), Þórður Högnason (BASS) og Pétur Grétarsson (DRS). Gestur kvöldsins verður Sigurður Flosason saxófónleikari. DEBORAH DAVIS is a gifted singer and consummate performer that has captivated audiences throughout the world. Her natural flowing charm, and flawless stage presence draw you into her show. A native of Dallas Texas, Deborah began singing as soon as she could speak. She sang in church choir, school talent shows, and dance bands. Her first inspiration towards a jazz career was when her high school choir director ROBERT SANDERS added her to his weekend jazz gigs. Deborah went on to earn a BACHELOR OF MUSIC EDUCATION DEGREE in vocal studies from NORTH TEXAS UNIVERSITY and subsequently an ASSOCIATE ARTS DEGREE in RECORDING ENGINEERING at CEDAR VALLEY COLLEGE. Her musical development brought her to NEW YORK CITY in 1986, where she has carved out a niche for herself on the U.S. East Coast and International jazz scenes . 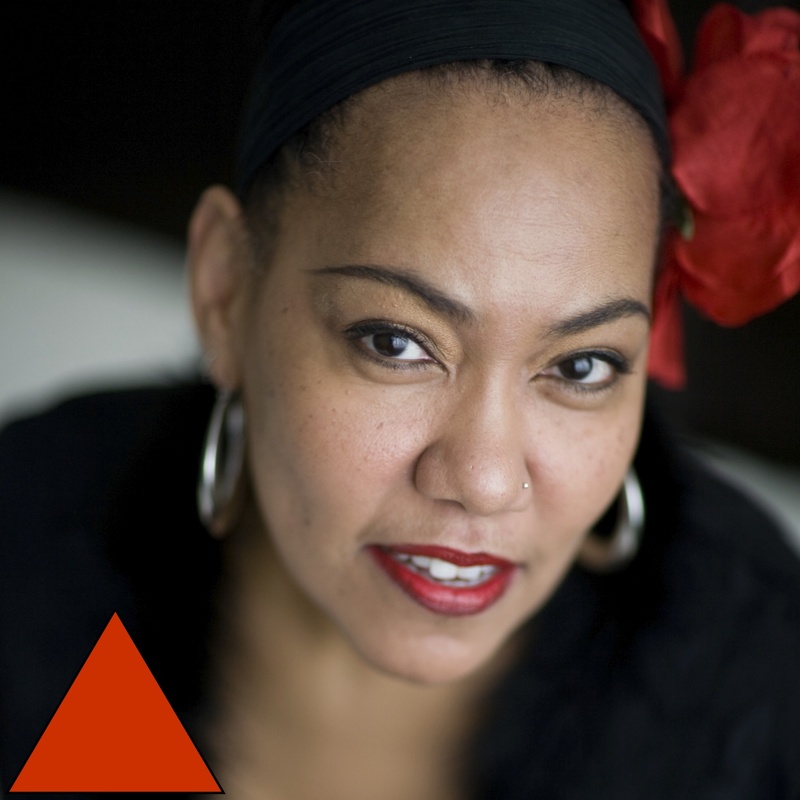 Deborah’s distinct style of phrasing, extraordinary singing ability and professionalism has earned her invitations to perform with legendary jazz greats RAY BROWN, LIONEL HAMPTON and CLARK TERRY, as well as an rare opportunity to substitute for ABBEY LINCOLN. In addition, FREDDIE HUBBARD, ART BLAKEY, LOU DONALDSON and HAROLD MABERN have all shared their stage with Deborah inviting her to jam. Deborah has led her own bands featuring many of New York’s younger jazz lions such a DELFEAYO MARSALIS, JAMES WILLIAMS, BENNY GREEN, CYRUS CHESTNUT, MARC CARY, GERALD CLAYTON, CHRISTIAN MC BRIDE, PETER WASHINGTON, RON AFFIF, RUSSELL MALONE, JEFF WATS, GREG HUTCHINSON, BRIAN BLADE, and too many others to name. Deborah has lit up the stages of very well established NEW YORK jazz clubs, concert halls and festivals including THE BLUE NOTE, BIRDLAND, VILLAGE VANGUARD, SWEET BASIL, SMALLS, SMOKE, THE JAZZ STANDARD, TAVERN ON THE GREEN, THE RAINBOW ROOM, and for dignitaries at the UNITED NATIONS & U.S. EMBASSY affairs including a performance for PRESIDENT BILL CLINTON. In 2004 Deborah and her band were chosen by the U.S. State Department and the Kennedy Center in Washington DC, in a national audition to represent the U.S as Jazz Ambassadors traveling to Latin America fostering good will and presenting jazz awareness. Deborah has performed in Japan, China, Singapore, Thailand, Paris, Germany, Spain, Italy, Greece, Turkey, Lebanon, Jamaica, Monaco, and Iceland, just to name a few. The world is her playground as she continues to gain international recognition during extensive tours. She has performed with THE SHIRELLS, jammed with BON JOVI and BILLY JOEL, and opened for DIANA ROSS, CELINE DIONE, SANTANA, CHICAGO, ERIC CLAPTON, Z.Z.TOP, JILL SCOTT, ALICIA KEYS, MACY GRAY, ALANIS MORISETTE, JAMIE CULLUM and more. On the music business front Deborah established MANHATTAN MUSIC DESIGN, booking, contracting and performing for many of New York’s Elite Social Functions & Corporate Events, as well as contracting singers for international jazz clubs. Deborah formed her own label GOT MY OWN RECORDS while self producing her first two CD’s. Always striving to be a well rounded person, Deborah proudly adds to her list of life accomplishment a 26.2 mile fundraising marathon for the LEUKEMIA & LYMPHOMA SOCIETY (which she completed in Dublin, Ireland), and ongoing annual benefit concerts at New York’s Blue Note Jazz Club, to raise funds for that cause. When not on the road Deborah enjoys Substitute Teaching, Jewelry Making, Sewing, Abstract Art, Poetry , Vegetarian Cooking, Bikram Yoga, Tai Chi and working out. Deborah also collects any thing relating to MONKEYS.